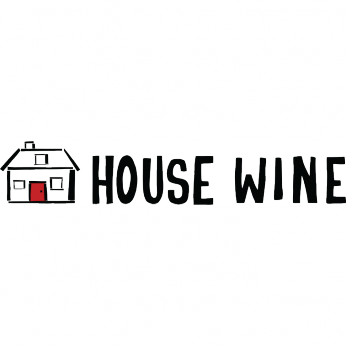 We curate a delicious portfolio of independent winemakers and family distillers. Their stories are just as interesting and complex as the drinks they make. 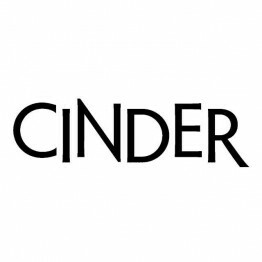 Click on a label to discover the stories behind our producers. Named after old fire service badges from the Sebastiani family, 3 Badge Beverage Corporation is built upon a philosophy of commitment and craftsmanship. The company is led by 4th-generation vintner, August Sebastiani out of an old fire station in Sonoma, California – the very same station his grandfather helped build and where his father volunteered. With its strong portfolio of award-winning beverages, you’ll be sure to find something you can be proud to serve. After all, our duty is craftsmanship. Adelsheim Vineyard was established during a different era in America, when an idealization of going back to the land, a vision of a lifestyle focused on wine, and faith in one’s own abilities could stand-in for a business plan. ALC/VOL is the realization of our punk vision. 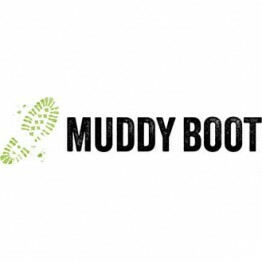 We built careers in some of the largest, most successful wine companies in the world, but that sometimes meant toeing the company line rather than doing what was right for our relationships, our brands, or the health of the business. So we set out to build a company that would put those things first. 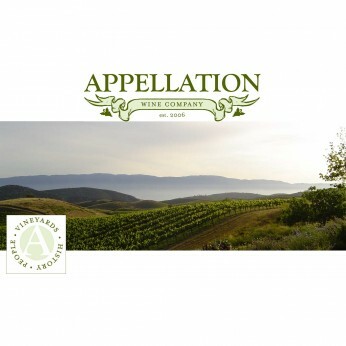 Today, ALC/VOL offers a diverse portfolio of wines from California’s premier growing regions. 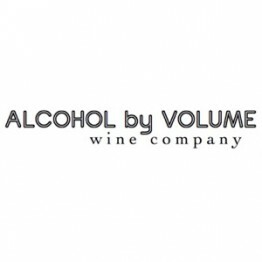 Our mission is to turn up the volume on wines that we believe will be the next rock stars of the wine world. Over 30 years ago, an incredibly smart and spirited woman planted a 3 acre vineyard on her home property in the Edna Valley. 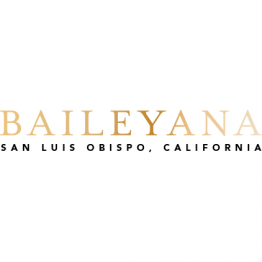 Diving without hesitation into a male-dominated industry, Catharine Niven later set out to create authentic, complex yet elegant wines.Named for the place she met her husband Jack, Baileyana offers beautiful, cool-climate Chardonnay and Pinot Noir. 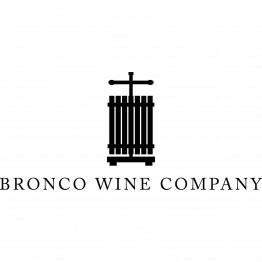 Founded in 1973 by Fred T., Joseph S. and John Franzia, Bronco Wine Company is a family-owned winery committed to growing, producing and selling the finest quality wines of the highest value to our customers. 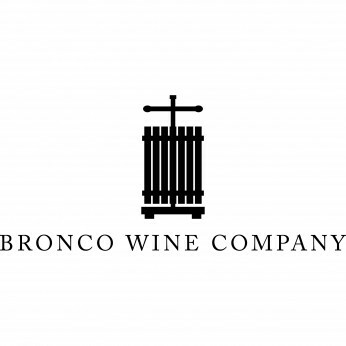 Bronco Wine Company’s diverse family of brands is sold in over 90 countries worldwide in addition to being distributed throughout the United States. Bronco Wine Company is vertically integrated, from the vineyard to the table, focused on crafting wines for the American table. 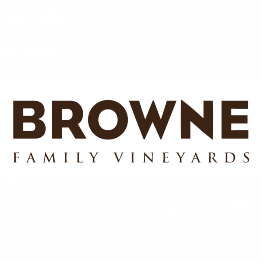 Andrew Browne, principal of Browne Family Vineyards, is the first to tell you he’s a taste maker, not a winemaker. As a curator of the brightest talent, best vineyards and the divining rod of winning concepts at Precept Wine, where he serves as its CEO, his groundbreaking feats across the wine industry carry through to his own family legacy in wine, Browne Family. 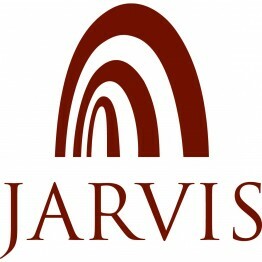 Throughout his 20-year career ascent in the wine industry, he was laying the foundation for his namesake family winery. 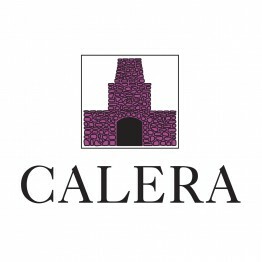 Calera is a vision, and Calera’s wines truly express the sense of place. Rather than follow the recommended path, Josh Jensen became a pioneer in American Pinot Noir. Taking his cue from the great domaines of Burgundy, which have grown grapes in limestone soil for centuries, he set out in search of the perfect spot in California to create wines unique to the world but in the style of the greatest wines of France. Site selection was vital as he ventured off the grid to plant on the site of an old limekiln in the Gavilan Mountains of California's Central Coast. Today Calera wines still express that pioneer spirit and are revered the world over. 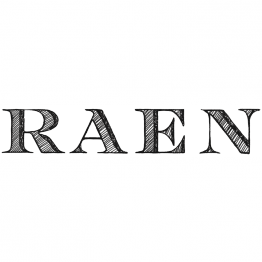 We are proud to report that even Robert Parker is convinced: "Calera is one of the most compelling Pinot Noir specialists of not only the New World, but of Planet Earth." 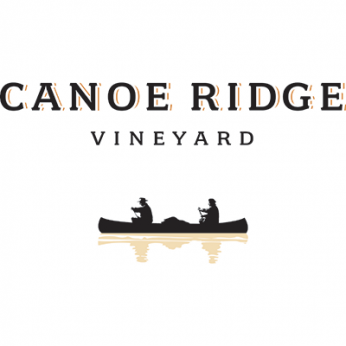 Canoe Ridge Vineyard focuses primarily on Merlot, Cabernet Sauvignon and Chardonnay. The estate vineyard in the Horse Heaven Hills AVA was first planted in 1989, followed by the opening of its Walla Walla winery, established in 1994. 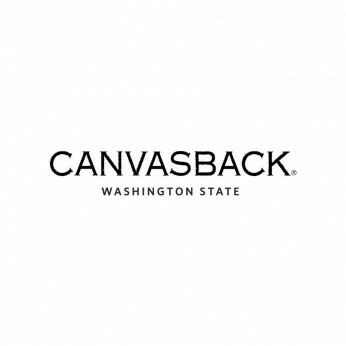 The name comes from the vineyard site on the eastern side of Washington adjacent to the Columbia River. Famed explorers Lewis & Clark named this crest of land; they thought the ridge looked like an overturned canoe. 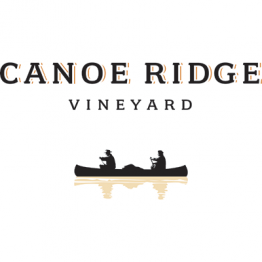 In its two decades of winemaking, Canoe Ridge Vineyard has earned more than twenty-five scores of 90 points or better. In 2012, building on its 35-year history of making globally acclaimed Cabernet Sauvignons,Duckhorn Wine Company came to the mountain to make Canvasback Red Mountain CabernetSauvignon. 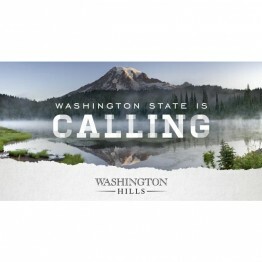 Home to some of Washington State’s most celebrated vineyards, Red Mountain isrenowned for Cabernet. 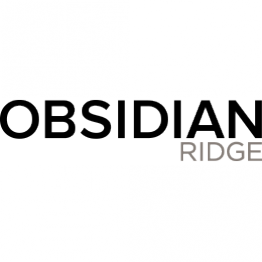 With ideal southwest-facing slopes and signi cant day and nighttimetemperature swings, this small but highly prized area in Eastern Washington produces exceptionalwines. Named for the Canvasback duck, native to the Paci c Flyway, Canvasback is crafted fromgrapes cultivated by some of Red Mountain’s nest growers. Since our beginning 20 years ago, we have always believed that discerning wine lovers should be able to enjoy excellent wines at excellent prices. 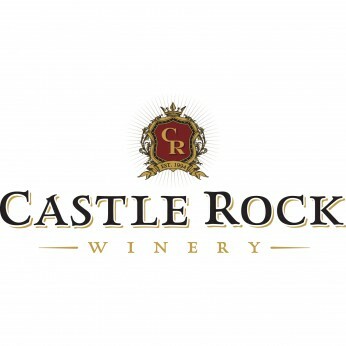 At Castle Rock Winery we have dedicated ourselves to making delicious, handcrafted wines from some of the finest appellations on the West Coast: California (Napa Valley, Sonoma County, Carneros, Mendocino County, Monterey County, Paso Robles), Oregon (Willamette Valley) and Washington (Columbia Valley). 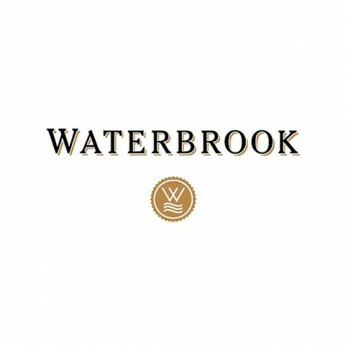 We pride ourselves on the quality of our wines, which are often comparable to wines costing two or three times as much. For us, it's all about quality and value. 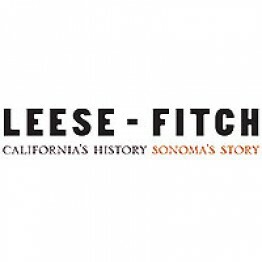 Founded in 1861 by Charles Krug, the 27-year old Prussian immigrant came to America with little besides willpower and a willingness to work hard to build the cornerstone of the first winery in the Napa Valley. In 1943, Cesare Mondavi, purchased the winery. At 60 years old, Cesare Mondavi spearheaded a dramatic renaissance in the decade that followed. in 1976, Peter Mondavi became President of the winery. Above all else, Charles Krug Winery is a family winery. Peter Sr. and his sons Marc and Peter Jr. continue their dedication to producing the finest Bordeaux style wines in the Napa Valley. 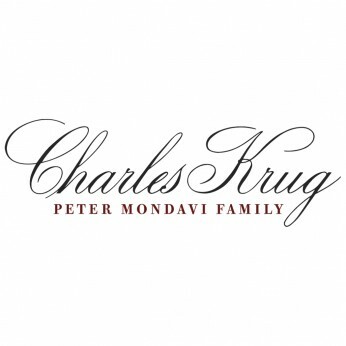 Committed to producing wines of uncompromising quality, Cesare and Rosa Mondavi moved to the Napa Valley and purchased the Charles Krug Winery in 1943. 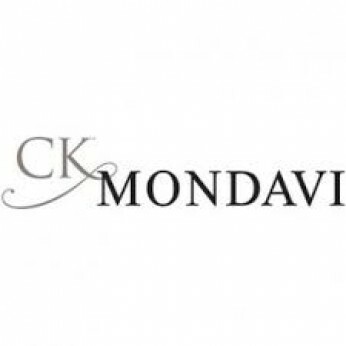 Winemaking was an important part of their Italian heritage, and, together with their sons Robert and Peter, they created CK Mondavi – a line of wines offering both tremendous quality and value. CK Mondavi began with a vision and commitment to produce wines worthy of gracing the tables of families across America. Seventy years later, this vision continues. 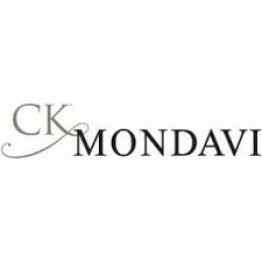 Today, CK Mondavi remains one of the most successful wine brands in America because of its excellent quality and great value. One purpose, one estate, one family. Continuum is an opportunity for our family to realize our ongoing passion for excellence in winegrowing by creating a singular wine recognized among the finest in the world. 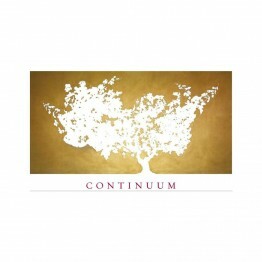 Continuum truly is the culmination of our family’s four generations in wine and Tim’s four decades as a winegrower. Tim's been very fortunate to work in some of the best wine regions and vineyard sites around the globe. We know that this property is a great estate. Our quest is to realize this potential and to create a new First Growth. Cooper Mountain’s unique soils are the result of a cataclysmic volcanic event in Eastern Oregon some 50 million years ago. These soils, along with climactic conditions influenced by our proximity to both the Columbia Gorge and the Chehalem Mountains, help us to produce wines with a specific sense of place. 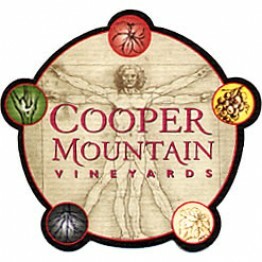 Cooper Mountain Vineyards got its start in 1978 when Dr. Robert Gross and his wife, Corrine, planted the first Pinot Noir and Chardonnay vines. 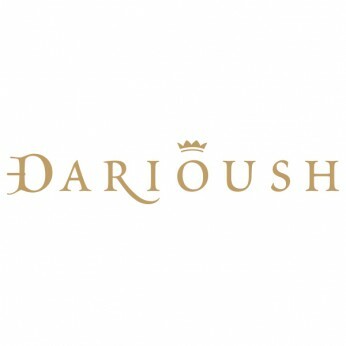 Darioush Khaledi was instilled at an early age with the winemaking craft of his father, inspired by wine culture in the literary city of Shiraz - in modern day Iran - and the ancient city of Persepolis. 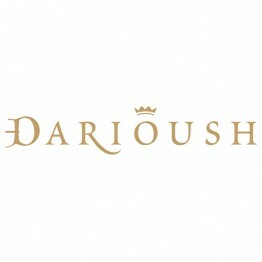 Aspiring to the ideals of the American dream, Darioush immigrated to America to seek out opportunities others overlooked. Seeking opportunities others overlooked, Darioush and Steve focused intently on site selection and cooler microclimates in Southern Napa Valley; high atop Mount Veeder and the maritime-influenced Valley floor. 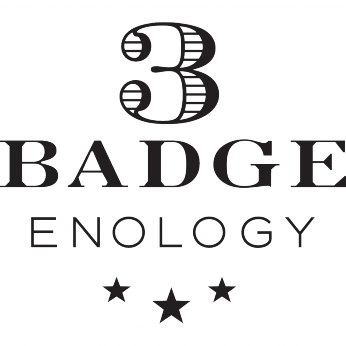 Twenty years in the making, Decoy has evolved from a Duckhorn Vineyards second label to the perfectand comprehensive entry-level luxury brand for the entire Duckhorn Wine Company portfolio. 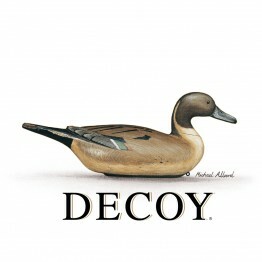 Decoy is a collaboration of all Duckhorn Wine Company winemakers, produces high-quality wines at remarkable prices, fruit is sourced from distinguished vineyards.Decoy’s style is approachable yet complex wines that are ready upon release. 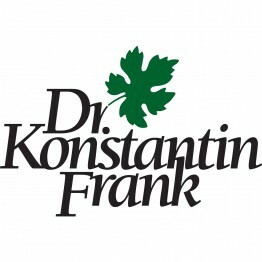 Dr. Konstantin Frank ignited the “Vinifera Revolution” a movement that forever changed the course of wine growing in the Finger Lakes and the United States. Dr. Frank’s vision, knowledge and determination are credited with elevating the New York wine industry from a state of happy mediocrity to a level that today commands world attention. 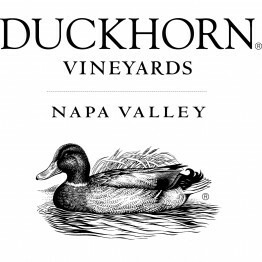 Co-founded by Dan and Margaret Duckhorn in 1976, Duckhorn Vineyards has spent more than 30 years establishing itself as one of North America's premier producers of Bordeaux varietal wines. From its modest inaugural vintage of 800 cases of Cabernet Sauvignon and 800 cases of Merlot in 1978, to its addition of Sauvignon Blanc in 1982, Duckhorn Vineyards has crafted a tradition of quality and excellence that continues today. 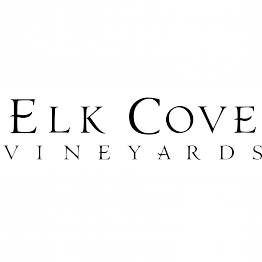 Elk Cove Vineyards was founded in 1974 by Pat and Joe Campbell. The Campbell’s goal has always been hand-crafted, Estate-grown cool climate ­wines that rival the best in the world. As a second-generation winemaker and a 4th generation Oregon farmer, Adam Campbell is proud to continue that tradition. 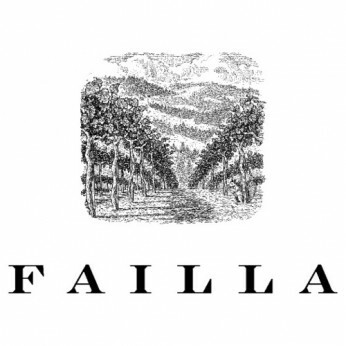 While the history of Failla (pronounced FAY-la) is short it is not without its complexities. Founded as Failla Jordan in 1998, it took its name from the husband-and-wife team of winemaker Ehren Jordan and fellow debtor Anne-Marie Failla. Ehren's viticultural training in France has infused his farming and winemaking choices so that our ten acres of estate vineyards today produce Rhône-style Syrah, Chablis-like Chardonnay and Burgundian Pinot Noir. Growing up in Sonoma, we spent a lot of time exploring the local countryside: finding our way through neighboring vineyards owned by old friends and family. I remember the excitement of discovery and freedom while, as a young boy, I thoroughly studied our small town and its outskirts. I remember old dusty roads that led to forgotten vineyards and properties… Gehricke is a tribute to one such road. In 1990, after nearly 15 years of making world-class Bordeaux style wines, Dan and MargaretDuckhorn embraced their growing passion for Pinot Noir. 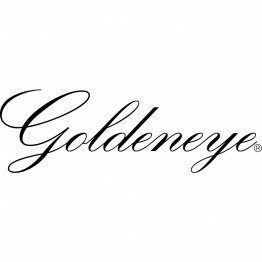 eir vision for Goldeneye was to craft adistinctively California Pinot Noir of equal stature to their acclaimed Merlot. In 1997, Goldeneyeharvested its rst grapes and after a decade of research and experimentation, Goldeneye’s inauguralAnderson Valley vintage was announced in March of 2000. 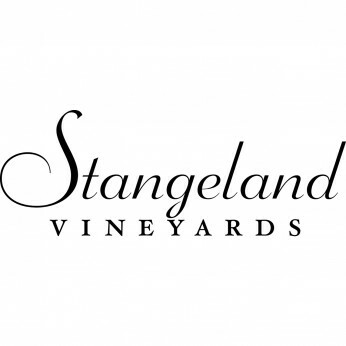 Since then, the winery has grown toinclude three estate vineyards planted to 136 vine acres. As a family, we are dedicated to producing the best wine that a vintage will allow. 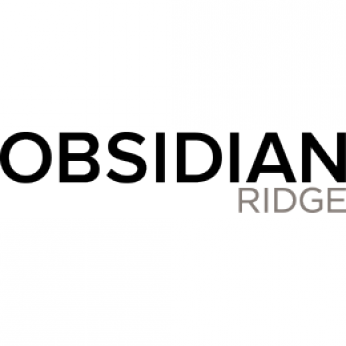 All of our resources, our property and the skills of our employees, are dedicated to this objective. We believe that if we make great wine, success will follow. 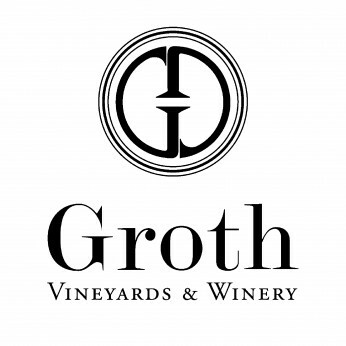 Groth began as, and continues to be 100% family owned, operated, and managed by the Groth family: Dennis, Judy and their children, Elizabeth, Suzanne and D. Andrew. Founded in 1984, Gruet Winery specializes in Methode Champenoise sparkling wines. Family owned and run, the New Mexico-based winery produces Pinot Noir and Chardonnay-based sparkling wines and a small collection of still wines, with roots originating from Gilbert Gruet’s Champagne house in Bethon, France. More than 25 vintages later, Gruet Winery has achieved unprecedented acclaim and remains a favorite of the nation’s top sommeliers. 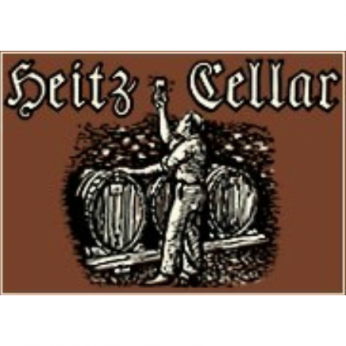 Heitz Wine Cellars inhabits a pristine valley in the eastern hills of St. Helena known to the locals as Spring Valley. 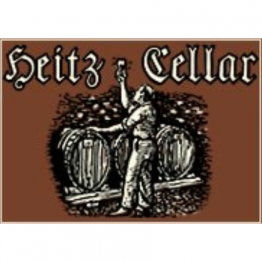 In 1964, Joe and Alice Heitz acquired this 160-acre ranch and winery to accommodate their burgeoning family business. 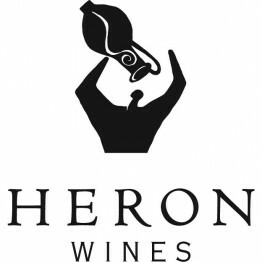 We at Heron Wines believe that delicious wines should be an unalienable right. Yes, an overstatement, but we really think that high-quality, approachable wine should not come at a huge price. For years, we have heard from wine lovers from around the globe that we consistently exceed their expectations for quality, style, and balance. 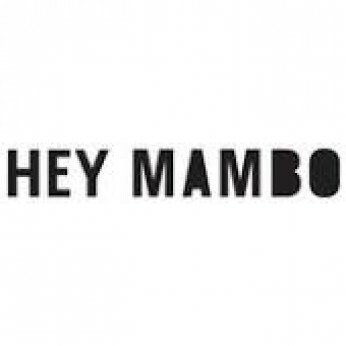 Hey there, Hey Mambo! Is it a dance, or a song, or a place to be? For us, Hey Mambo is all of that and more—a chance to effortlessly have a really, really good time. Like riffs from old Blue Note records, our stripes cue up syncopated rhythms—lively, exciting and fun, just like our wines. Plus, like the notes of a song – or steps to a dance – our wines are artfully crafted from classic varietals that naturally culminate in the glass and captivate. So Celebrate! 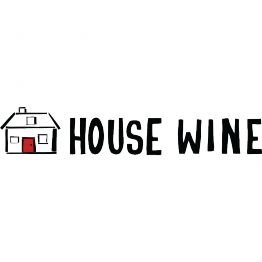 House Wine was created in 2004 with the goal of bringing magnificent wine into people’s homes at a magnificent price. The finest quality grapes are selected from high quality vineyards to produce iconic wines that deliver robust and complex flavors. The result is a daily House pour that every household can enjoy and afford. Welcome this wine into your home and share it with friends and family. My House is your House. All Jarvis wines are produced from estate vineyards, located high above the city of Napa, in the beautifully rugged mountains between Mt. George and Milliken Canyon at the southeastern end of the Napa Valley. As the cool maritime air passes over the Carneros flats and begins flowing into the valley, it falls about seven degrees in temperature for the thousand feet of vertical rise. As such, our vineyards tend to be cooler by several degrees than the famous Carneros region! These cooler temperatures allow a long “hang time,” which permits a long, slow fruit maturation for maximum flavor and concentration at harvest. 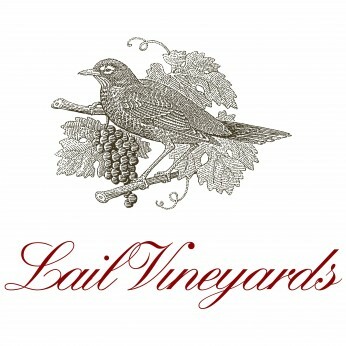 Founded and led today by Robin Lail, Lail Vineyard’s history reaches back five generations to 1879 when her great granduncle Gustav Niebaum founded Inglenook Vineyards. At Lail Vineyards, we believe that wine – like life – is best enjoyed when it is harmonious. We embrace the delicate and challenging art of cultivating the ever-changing landscape to create the ideal to which we aspire: a seamless, elegant wine that exhibits finesse and brings delight to the guests at every table where it is served. 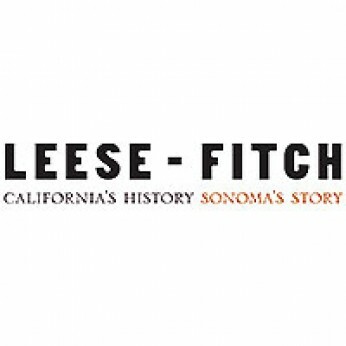 The wines of Leese-Fitch, are wines that celebrate the deep heritage of California embodied in the iconic Leese-Fitch Adobe built in the 1830s and still at home in the historic town of Sonoma, California today. 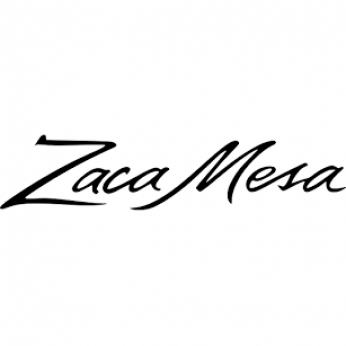 More than simple wines from California, these wines classically represent each varietal from which they are made. 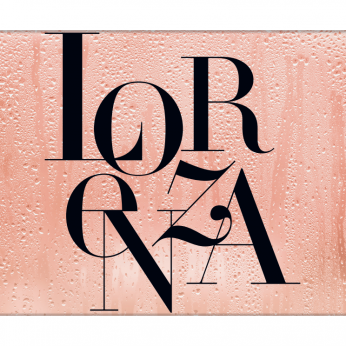 Lorenza Rosé is an homage to the lovely rose wines of the south of France. We source our fruit from wonderful old vines grown in sandy soil in Northern California — mourvedre, carignane, cinsult and grenache for a many layered flavor profile. 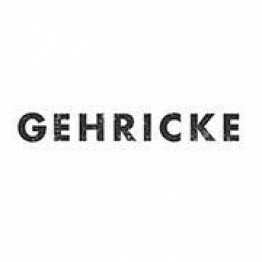 Hand picked at the moment when the fruit is bright and fresh, the grapes are gently pressed and removed quickly from the skins to just reach the pale salmon color, low alcohol and vibrant acidity. 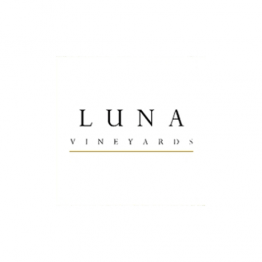 When co-founders George Vare and Mike Moone first laid eyes on the Luna property in 1995, they instantly recognized the magic, and the amazing potential of its estate vineyard. Plus, it was perfectly located along the Silverado Trail. So they bought the property and followed their dream, building a winery that paid tribute to the varietals that set Napa Valley apart. The foundation of Marietta Cellars has always been family. It started half a century ago at Great Aunt Marietta’s table where Dad learned about simple, good cooking, hard work and honesty. We feel blessed to be carrying on those traditions, working alongside each other, making decisions together, and going through every day as brothers. But we’re just as proud of making wines that matter to you and your family. Wines with a place at your table. 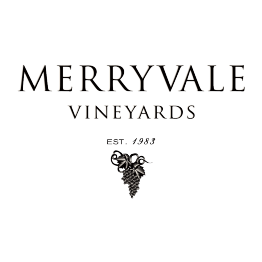 Merryvale Vineyards is a family-owned and operated St. Helenawinery with decades of Napa Valley history under its belt. Asthe first winery built in the valley following the Repeal ofProhibition, Merryvale sits in a prime location alongHighway 29, within walking distance from downtown St.Helena. Merryvale’s proprietors, the Schlatter family, are traditionalistswith vision, committed to preserving the winery’s rich past without compromising their innovative plans for the future.Alongside their winemaker Simon Faury, their focus is onBordeaux varietals, the wines for which Napa is most renowned. 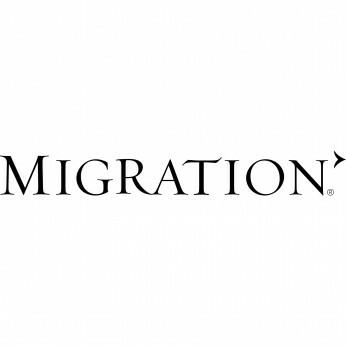 Started in 2001, Migration’s exploration began in the Anderson Valley after eight vintages of rigorousexperimentation to determine optimal Pinot Noir clones, terroir, and winemaking style. 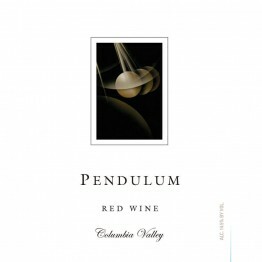 e result was theultimate small-lot cool-climate Pinot Noir boasting balanced avors, acid, oak and tannins. is re ned stylelends itself to Pinot Noir and Chardonnay from other renowned cool-climate appellations that highlight lushfruit, bright acidity and balanced oak in uence. 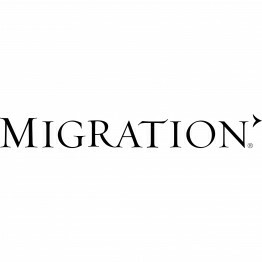 In 2008, Migration produced its rst Chardonnay using fruitfrom elite vineyard sources in the Russian River Valley. Mira produces hand crafted, all-natural wines, each a singular expression of unique grapes. 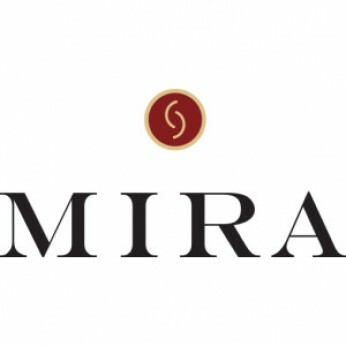 Aged to produce flavors defined by their purity and understated elegance, Mira wines are ready to drink upon release and are built for enjoyment after years in the cellar.Mira Winery’s Tasting Room, located in Charleston, South Carolina, links the premier wine growing region of the Napa Valley, where we produce our wine, to the history and traditions of the South. 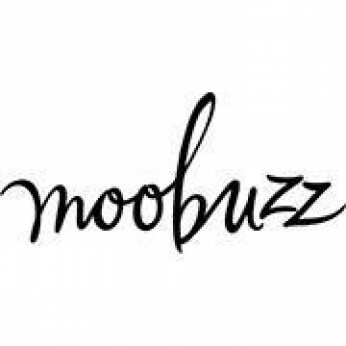 Moobuzz, from the land of milk and honey, crafts Pinot Noir and Chardonnay from California’s Central Coast, a wine region worthy of discovery. This coastal vibe is often more remote than one might imagine: full of rugged valleys and ridges, buzzing bees, and baby calfs in the distance. The sun moves slowly across the sky and starts its decent into the Pacific. Cool and refreshing, the salt infused wind settles in on the coast, as the grape vines slowly evolve. In short, we grew up together. Our moms were best friends, our families have farmed next to each other for almost a century. There’s even a rumored picture of all three of us in a bathtub together as babies. David and Phil are twin brothers, along with good friend Tom, the three of them traveled the world and made it on their own before returning to their family farms. Phil, David, and Tom share a passion for Clarksburg–the wine, the history, and the community. Their vision is to create wines that encompass what Clarksburg ‘is’, and share that passion with the world. It all began with a retirement. After thirty-two years with Hewlett Packard, Mike Naggiar was looking for a second challenge. 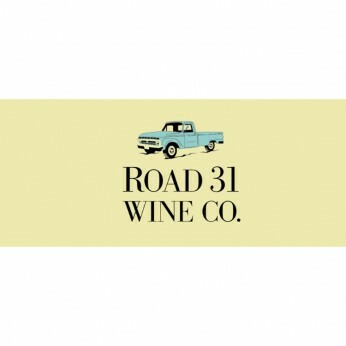 He took his passion for the family’s one acre hobby vineyard in Saratoga, California, and along with wife Diane Naggiar, embarked upon an extensive search throughout Northern California for a suitable location to start a commercial vineyard. e unrestricted drainage and meager soil fertility produce wines with great tannic structure. We are farmers, coopers, winemakers — intimately involved in the creation of our single-vineyard wines from Napa Carneros and the high Mayacamas Mountains. 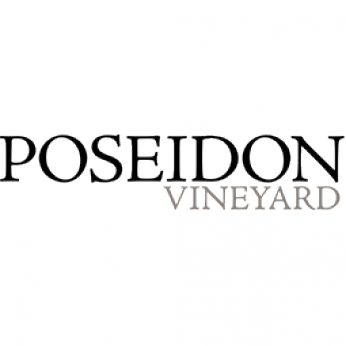 We own and farm our vineyards:Poseidon Vineyard at sea level and Obsidian Ridge at elevation 2,640’. We cooper our own barrels from oak selected from the forests of Tokaj, Hungary. We craft our wines in small lots, which is critical to our winemaking philosophy. 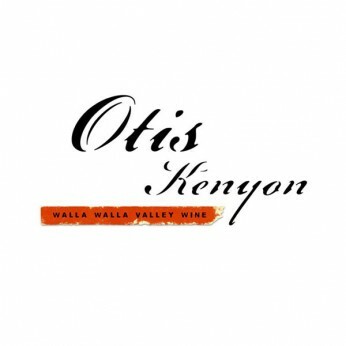 Otis Kenyon Wine is a family owned and managed winery with deep historical ties to the Walla Walla Valley. We handcraft limited quantities of elegantly structured and affordable Bordeaux and Rhone varietal wines from our estate and other proven Walla Walla Valley vineyards. 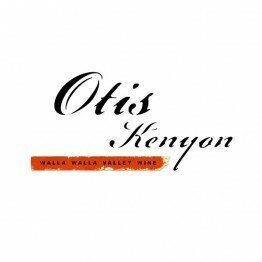 In tribute to four generations of Otis Kenyons, the family has returned to the Walla Walla Valley with a passion for time-honored winemaking, an unyielding commitment to excellence and a dedication to sustainable and bio-diverse viticultural practices. to create visionary blends that capture the essence of their Napa Valley terroir—wines that are inherently ripe, robust andcompelling, but that are also impeccably balanced. 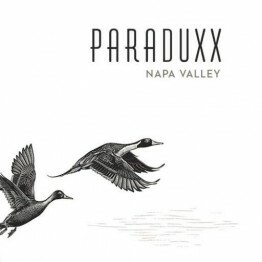 To achieve this goal, Paraduxx combines consummate Napa viticulturewith a vibrant approach to winemaking. 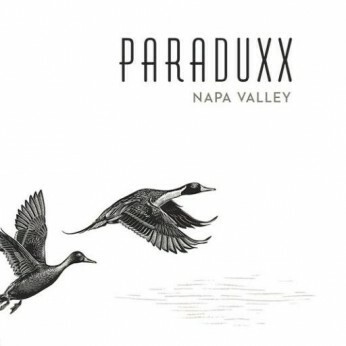 The wines in the Paraduxx portfolio are made in a state-of-the art winery that wasunveiled in 2005, and the luxuriously appointed Paraduxx Vineyard House welcomes guests daily for an array of intimatesit-down tasting experiences. Appellation Wine Company is a unique portfolio of family estate wineries, proudly working together to grow and market world-class wines that reflect the historic soils from which they came and the passionate commitment of the families involved. We strive to deliver success for our clients, distributors and customers. 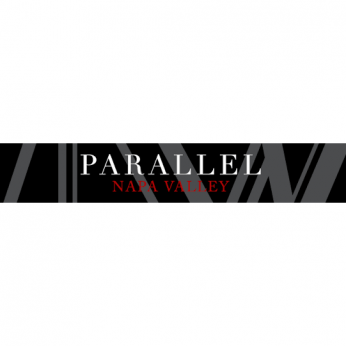 The Parallel Napa Valley label captures the essence of the lines carved by skis on the first run of the day. We wanted our 30 years of friendship and life in Park City to be reflected in our wine. The label has served to reflect our 12 years of planting, tending, harvesting and making wines from the parallel rows of vines floating across hillside vineyards here in Napa Valley and the Russian River Valley. Today we treasure our common, parallel experience and look ahead to more fond memories. 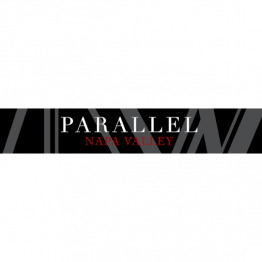 We hope you will enjoy a glass of Parallel, as you create your own memories. Pendulum is the premier Columbia Valley Red Blend, a mix of Rhone and Bordeaux varietals determined by the choicest fruit each harvest provides. A Top 100 Outstanding Value – Wine Spectator. Born in San Francisco and raised in Napa Valley, John Freeman was destined to be in the wine industry. John's initial work in California included seven years at Franciscan Vineyards and an additional five spent as the Cellar Master at Miner Family. Charmed by the Walla Walla Valley, John decided to move to Washington in 2002. The wines of Pennywise, are wines for today. Yet they were inspired by the classic beauty of the U.S. Mint, a San Francisco landmark built long ago. 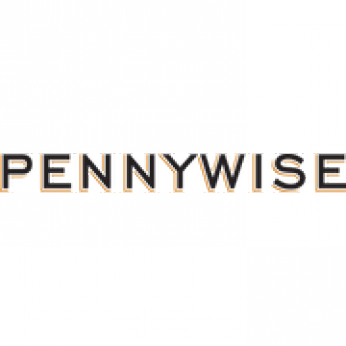 Dedicated to the timeless pleasures of both making and enjoying wine, Pennywise wines are wisely crafted with tantalizing aromas, satisfying structure and exceptional varietal character from hand-selected lots of highly-sought vineyards from throughout the entire state of California. 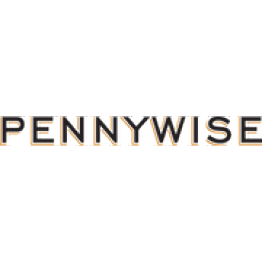 Pennywise wines were made specifically to enhance the pleasures of sipping, savoring, gathering around the table and elevating the experience of life! 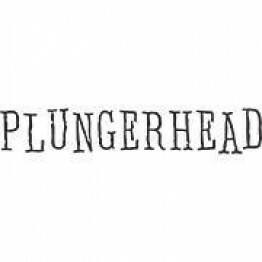 Plungerhead makes wines of character for characters. Who IS that dude on the label? 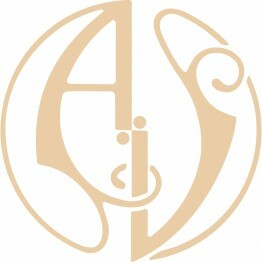 That’s Eddie, whose image represents our avant-garde collection of wines. According to local legend, after giving the creative department a bit of grief during a wine brand creative process, a mysterious bottle of wine bearing a label that was eerily familiar and quite uncanny made its way to Eddie’s desk. 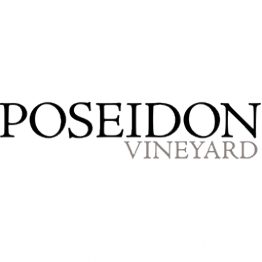 Poseidon Vineyard, located at the confluence of the Carneros Creek and the Napa River, was originally planted in 1973 by the Molnar Family to the Burgundian varietals: Pinot Noir and Chardonnay. 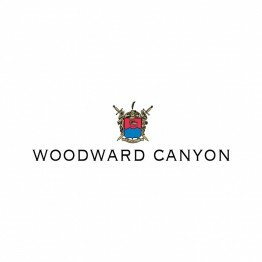 Originally named “Molnar Family Chardonnay,” in 2012 we have elevated the vineyard name to the brand name, to reflect the single vineyard nature of this wine (but be assured the Molnars are as involved as ever). The maritime environment of the Carneros grape growing season delivers cool, foggy mornings followed by warm days that slowly nurture ripening. 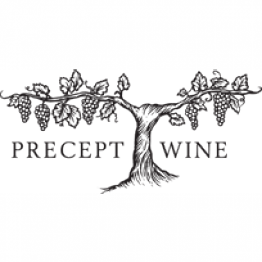 Precept Wine is one of the fastest-growing wine companies in the United States, with a unique portfolio representing emerging American wine regions throughout Washington, Oregon, Idaho and New Mexico. 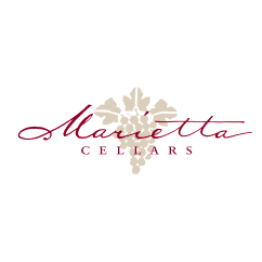 As trailblazers in American winemaking, we offer the best quality-to-price wines of any producer in the country, with critical acclaim to match. Comprised by a combination of owned vineyards, estates and passionate employees, we are uniquely poised as an industry leader and trusted partner. Primarius wines embody sheer elegance where delicate flavors give way to full fruit expression; providing the most pleasurable drinking experience for wine lovers. 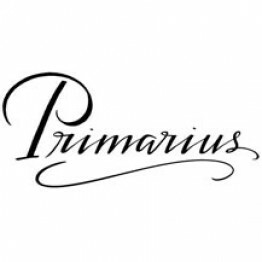 Primarius wines represent the finest cool climate regions in Oregon and are a true reflection of the most famed varietal of the state, Pinot Noir. Latin for - distinguished - Primarius promises sophistication in every sip and exceeds expectations in quality, flavor and value. 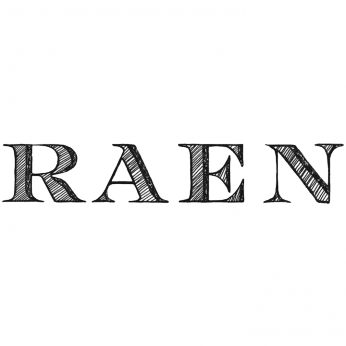 In a remote, raw territory, where we have looked and admired for decades begins the realization of RAEN. These hills of the Sonoma Coast provide a diversity of soil, elevation and climate that allow for wines of incredible expression, density and length. 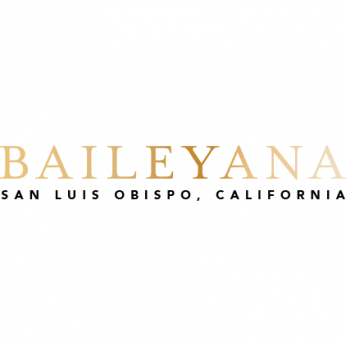 Our 3 distinct hillside vineyard estates lie within miles of the Pacific Ocean. This climate, these soils and this aspect are diverse and perfect for the ever challenging, tight bunched, thin skinned grapes of Pinot Noir. Our commitment remains to produce the best expression of these sites. The label pays homage to a classic, rural, gravel road back in Kansas, my proud state of origin: Road 31 runs by both my maternal and paternal family homesteads. The ’66 green Ford pickup, which traveled Road 31 frequently, was willed to me by my grandfather, a proud Kansas farmer, when he passed back in the 1980’s. The green truck and I now tend a handful of select rows from three extremely gifted vineyards at the southernmost reaches of Napa Valley. The truck and I harvest to cave space borrowed from some friends in the Stag’s Leap district, where my hands then perform every step of the crafting: tiny-batch fermenting, barrel aging, bottling, and eventually, peddling. 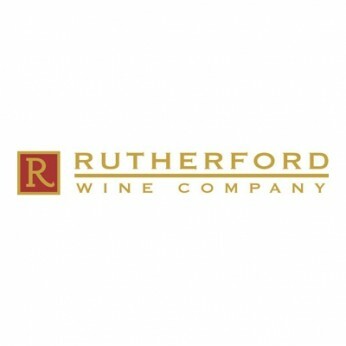 Rutherford Wine Company is family-owned and managed with a portfolio of wines representing the rich diversity of California’s outstanding appellations. Today, the portfolio includes Rutherford Ranch Winery (Napa Valley), Round Hill, Scott Family Estate (Arroyo Seco), Lander-Jenkins Vineyards, Predator (Lodi), Rhiannon, Silver Buckle, and extensive Private Label offerings. 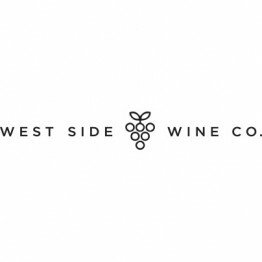 The winery was founded in 1987 in Idaho’s Snake River Valley. The estate vineyards surrounding Sawtooth Winery were once rich pastures owned by Charles Pintler. The Pintlers saw a greater potential in the steep, south sloping hills, and set out to grow wine grapes. 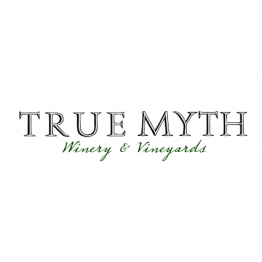 Known for Riesling, Pinot Gris, Syrah, Merlot and Tempranillo, the winery, the Snake River Valley and Idaho have gained increasing national acclaim with winemaker Bill Murray leading its program. The Sawtooth label is distinctly unique, depicting the jagged Sawtooth mountains and conveying the grandeur of Idaho\'s scenic wilderness and sporting. 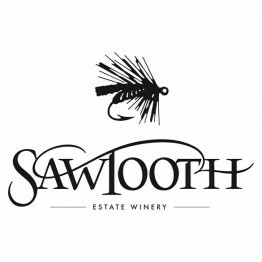 Sawtooth Winery is continually recognized for making high-quality distinctive wines of exceptional character and depth. The quality of the vineyard and winemaking is evident in every bottle of Sawtooth wine. Our handcrafted wines are produced utilizing the best of Old World traditional wine-making methods, including aging in French oak barrels, as well as New World innovations. Cool viticulture climate, care of the land, varietal characteristics that express the vineyard terroir lay a strong foundation for the creation of Stangeland wines. Grapes, handpicked in the cool morning hours, flow to the winery where minimal handling of the wine, gravity feed, quality assurance and attention to detail help to create wines of exceptional quality, taste and affordability. 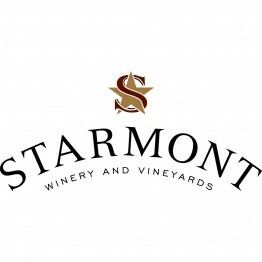 Starmont is located at the entrance to the Napa Valley on the historic StanlyRanch, one of the first vineyards planted in the valley, built by agricultural pioneerJudge John Stanly in 1872. Our 50 acre vineyard is planted to chardonnay,viognier, pinot noir, and syrah. Our goal is to capture the essence of the Napa Valley’s premier vineyards in rich,complex, supple wines that pair well with food and are accessibly priced. Starmont is committed to protecting and preserving the environment. We are proud to be a member of the Napa Sustainable Winegrowing Group,and we urge all of our growers to farm sustainably as we do. 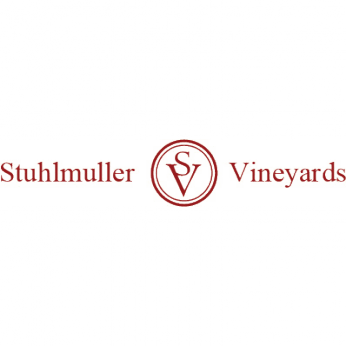 Since 1982, Stuhlmuller Vineyards has built a reputation as growers of world-class grapes, selling their coveted fruit to a number of top area wineries. 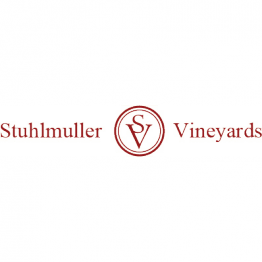 By the mid-‘90s, Fritz Stuhlmuller was so inspired by the complex wines being made from his family’s vineyard that he established a small, artisan winery bearing the Stuhlmuller name. The vineyard’s unique terroir creates Chardonnay fruit with classic Alexander Valley tropical characteristics, food-friendly citrus acidity and a distinctive mineral touch. The Cabernet Sauvignon offers enticing hints of sage and bay leaf coupled with the region's signature flavors of rich cherry, black fruit and cocoa. 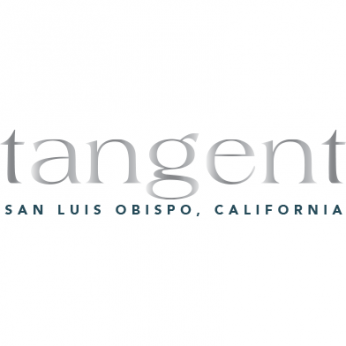 Tangent wines are made with this adventurous, inquisitive attitude, by a worldly winemaking genius who has made wine on five of the earth’s seven continents. His focus is on refreshing, easy-drinking white wines that go great with a vast variety of foods. They are all made with estate fruit grown on the Niven family’s legendary Paragon Vineyard in the Edna Valley, the coolest AVA in the golden state of California. 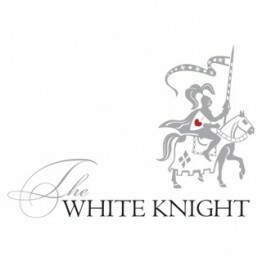 Swooping in to rescue the palate from ordinary wines, the sense of adventure of The White Knight is impossible to resist. Clad in shining armor, this charming knight provides a sensual escape from the mundane. Slip away to a secret meadow, take in a vibrant sunset, dance the night away with friends, or sip in the paradise of quiet candlelight. The White Knight’s engaging wines command attention in the glass, tantalizing the lips before the taste buds fall hard. 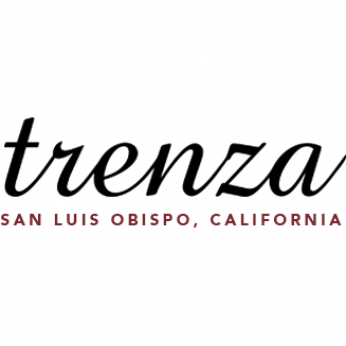 Trenza, a line of New World blends, showcase the diverse cool and warm climates of the San Luis Obispo County wine region. The wines are made in the spirit of the New World, with an avant-garde approach to blending varietals from the far reaches of the County. They are mind-blowing and exotic, combining individuality with keen imagination. We named it Trenza, because it is the Spanish word for “braid,” and a blend represents a “braid” of different varietals. 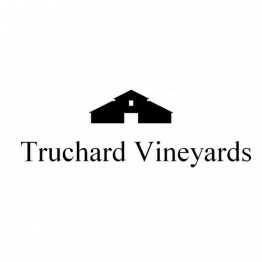 The vines at Truchard Vineyards benefit not only from the cooling fog and moderate temperatures of Carneros, but are also influenced by the estate’s unique topography, consisting of rolling hills, steep ravines, and numerous valleys. Currently the vineyard grows 12 different grape varieties, making it one of the most diverse estate vineyards in Napa Valley. Because of the unique climate and soil that exists on the estate, the Truchard family is able to create wines that are truly "with a sense of place." From Edna Valley’s pioneering Niven family comes a new take on their legacy. They’ve been here since day one - living, breathing, and farming their historic Paragon Vineyard since 1973. Taking advantage of Mother Nature’s gift of rich and fertile soils on the Central Coast of California, our wines seek to delight and inspire, while maintaining the exceptional quality of which the Niven Family has been known for the last 40 years. 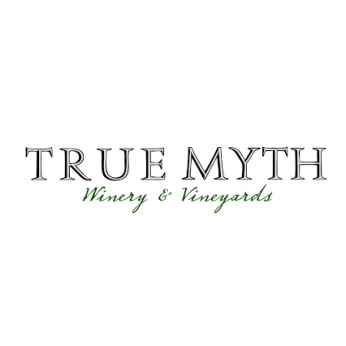 True Myth presents an authentic experience, which only Mother Nature can express: one of depth, wonder, and a little bit of magic. Taste and Believe. Turley Wine Cellars makes thirty-four wines, the vast majority of which are single vineyard designate Zinfandels and Petite Syrahs. By focusing on old vine vineyards in particular, Turley aims to both create and preserve California’s unique winemaking culture. All of our vineyards are either certified organic by California Certified Organic Farmers or somewhere in the process, and we use all natural yeasts in the fermentations. 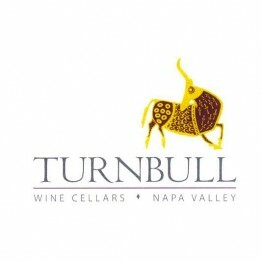 Turnbull has been rooted in the culture and history of the Napa Valley for more than 35 years. Operating our small, family business from the original estate winery in Oakville, we stand for exceptional quality and a true Napa Valley wine experience, as it should be. We offer enduring Cabernet Sauvignon with a depth and texture of lasting quality. We make elegant, structured wines, crafted from our four estate vineyards that deliver our signature profile year in and year out – a result of our careful hand in all aspects of the making process, from dirt to bottle. Uvaggio is the result of two guys who represent a triple threat: too much experience, a low threshold for boredom and a desire to do something unique, which is why we make wines in California with grape varieties indigenous to Italy. In the past we have made Arneis, Nebbiolo, Sangiovese, even a Vin Santo. 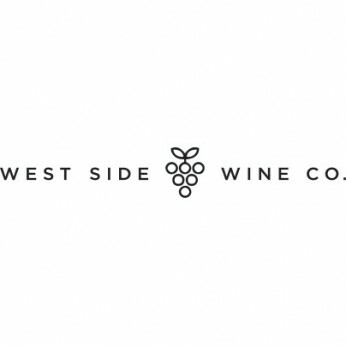 Our current portfolio includes Barbera, Moscato, Primitivo and Vermentino. Our theory is simple: if California has a climate perfect for growing Mediterranean varietals, why not take advantage of it? 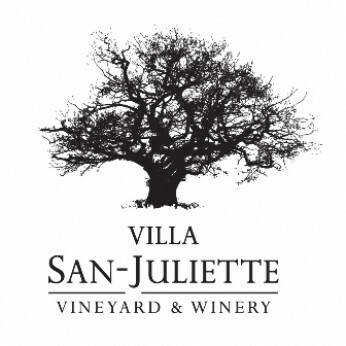 Villa San-Juliette Vineyard & Winery is the creation of Nigel Lythgoe and Ken Warwick, who are committed to sharing the good life and their delicious wines. 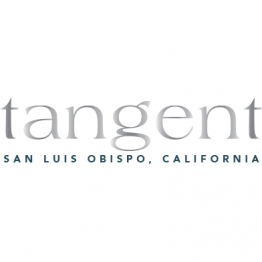 The star of the show is their beautiful 168-acre country vineyard in San Miguel, California, at the northern tip of the Paso Robles AVA. Dan Smith, Winemaker for Villa San-Juliette, and his experienced team create exceptional wines at our SIP Certified vineyard & winery. You’re invited to visit this spectacular destination and look for our wines in retail outlets everywhere. 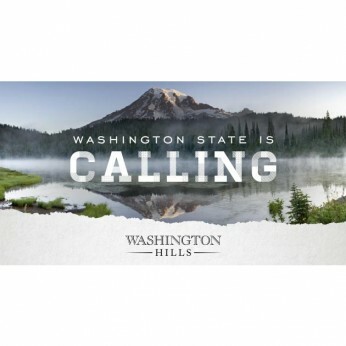 Since its release in 1988, Washington Hills wines have established themselves as an award-winning value leader in Washington wines. 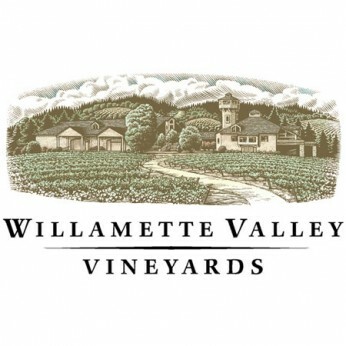 Producing the top Washington varietals, these wines show excellent fruit characteristics and balanced acidity making them an ideal everyday drinking wine. The screw cap closure makes them even more convenient to enjoy with your friends and family. 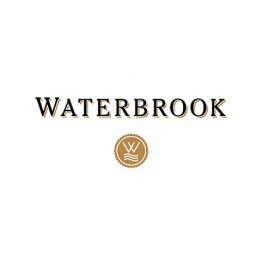 Established in 1984, Waterbrook Winery is a Walla Walla, Washington pioneer. Today it features a state-of-the-art winery, a tasting room with year-round events, hospitality, and an 187-acre estate vineyard in the Walla Walla Valley AVA. Winemaker John Freeman masterfully handcrafts wines that are true-to-variety, full of depth and structure and representative of the Columbia Valley’s best. From our sun-soaked California vines, home to some of the world’s most loved varieties, we stray from convention by putting seriously good wine in not-so-serious packaging: cans! Easy to transport and perfectly suited for today’s active lifestyle. No corkscrew or glassware needed! Single serving cans guarantee fresh wine for each standard glass of wine. 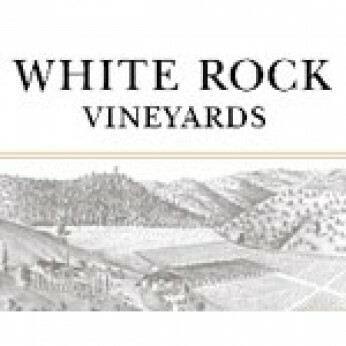 White Rock Vineyards produces world class Napa Valley Cabernet Sauvignon and Chardonnay, using only the fruit from our own vineyard. 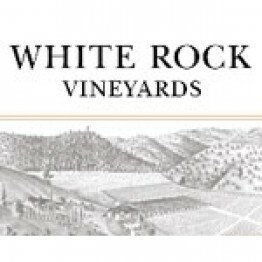 Our 36-acre family run estateis situated in its own small valley in the southern foothills of the Stag's Leap Range onthe historic site of White Rock Vineyards, which dates back to 1870. Since establishing our vineyard in 1977, we have been committed to sustainable natural farming. We have never used herbicides, pesticides, or fumigants in our vineyard. 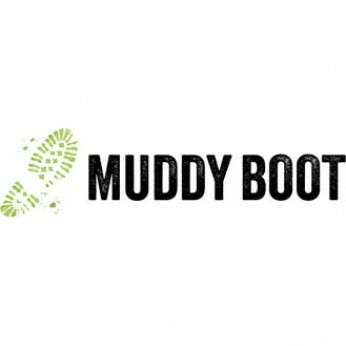 We practice an integrated soil management program designed to ensure the health and fertility of our soils. 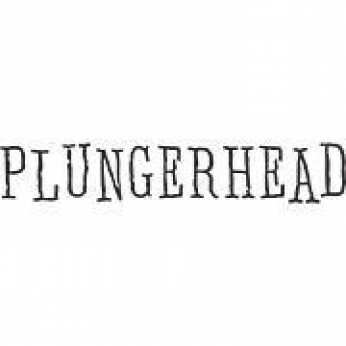 Founder, Jim Bernau, purchased the Estate site in 1983 and cleared away the old pioneer plum orchard hidden in scotch broom and blackberry vines. He planted Pinot Noir (Pommard and Wadenswil clones), Chardonnay (Dijon and Espiguette) and Pinot Gris. Our approach is to grow, by hand, the highest quality fruit using careful canopy management, and to achieve wines that are truly expressive of the varietal and the place where they are grown. Willow Crest is best known for its estate-grown aromatic white wines from Washington State’s Yakima Valley. 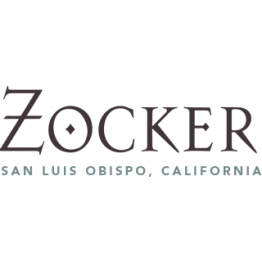 The Minick Family first planted wine grapes on their Roza farm, North of Prosser in 1982. In 1995, David J. Minick, a third generation farmer, took grape-growing to the next level by making handcrafted wine from select blocks of the family vineyard and soon after, bottled the first vintage of Willow Crest. 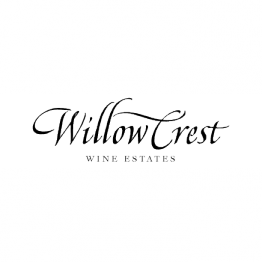 Focusing on aromatic white wines, Willow Crest Winery uses estate grown fruit that David plants, cultivates, and harvests. 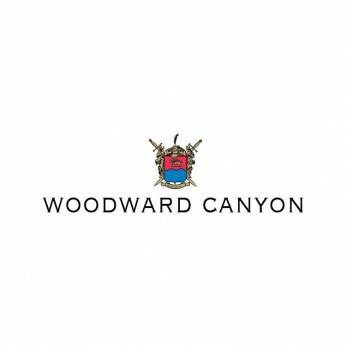 Located in the Walla Walla Valley appellation of Washington State, Woodward Canyon Winery was started in 1981 by Rick Small and his wife, Darcey Fugman-Small. Since that time, the winery has consistently produced premium, cellar worthy cabernet sauvignons, merlots, chardonnays and many other varietals. Early on Rick determined that quality would take precedence over quantity. We hand craft our wines with integrity using traditional methods from grapes sustainably grown in our Santa Barbara County vineyard. Since 1973, we have farmed and nurtured our vineyard to produce wines that are true to the unique spirit of our land. 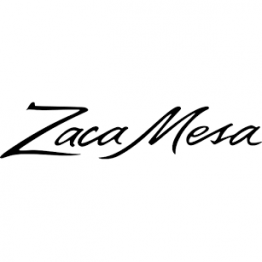 Zaca Mesa has been family owned for over 25 years. 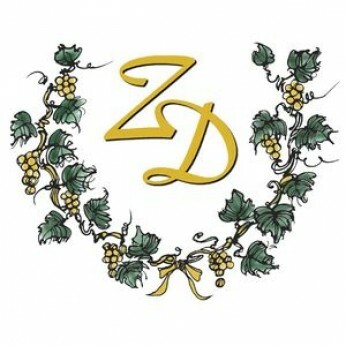 ZD Wines, family owned and operated by three generations of the deLeuze family, is located in the heart of Napa Valley. ZD is a favorite wine country destination for folks who enjoy world class Chardonnay, Pinot Noir and Cabernet Sauvignon. Situated in the heart of Napa Valley in picturesque Rutherford, ZD is surrounded by gorgeous vineyards. 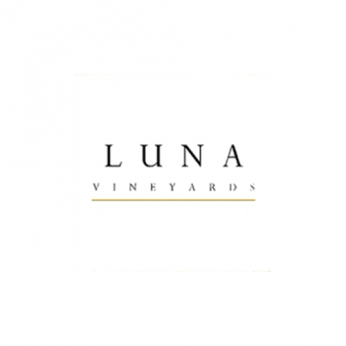 Over the years, our passion for wine and outstanding hospitality have gained ZD recognition as aNapa Valley favorite offering unrivaled world class wines. 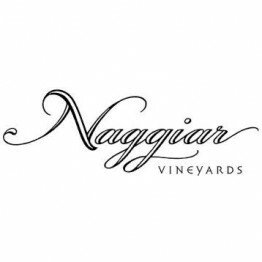 Jack Niven, with his adventurous spirit, pioneered winegrape planting through Paragon Vineyard in the Edna Valley over forty years ago.Being his riskiest venture yet, Zocker (the German word for gambler), has captured the essence of being unconventional. Grüner Veltliner is very rare domestically, but is truly one of the most food-friendly wines in the world. 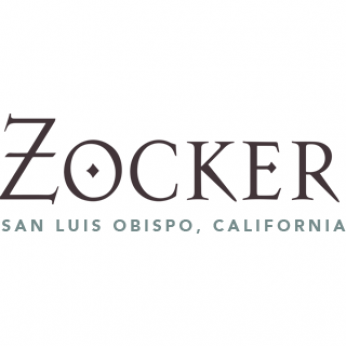 Though Riesling is not as rare, Zocker takes a unique approach to developing a new style. Register for our free e-newsletter to receive our top picks of the best monthly wine deals, food and wine pairing recommendations, great recipes and more.